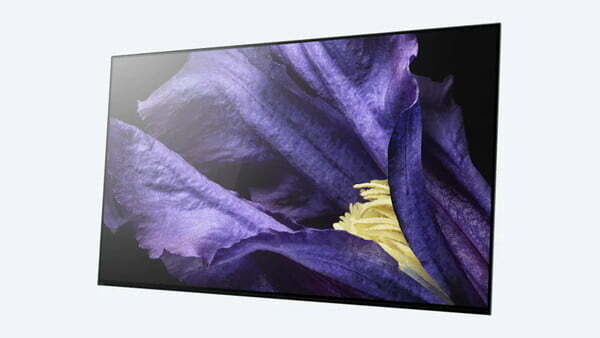 They’re finally here: Sony just announced its latest flagship televisions, the Master Series Z9F LED and A9F OLED. 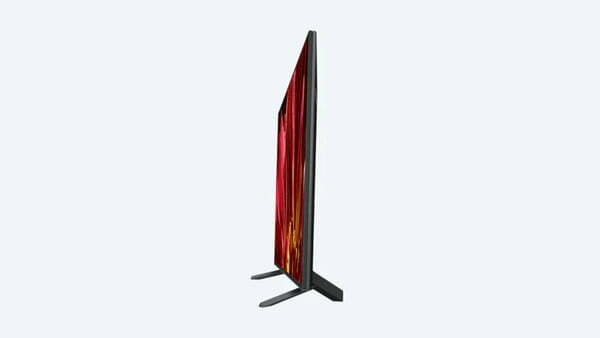 The televisions pack Sony’s X1 Ultimate processor, which brings with it several advantages, but the intent of these televisions is right there in the name: Master Series. 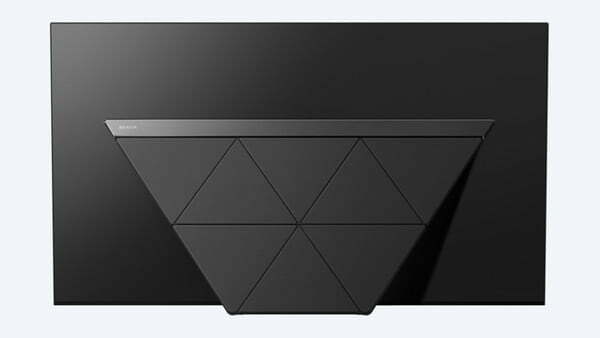 With its latest flagship products, Sony aims to deliver the same image quality that professional studio masters intend viewers to see. That’s not a new idea, but accomplishing it has proven easier said than done. Has Sony succeeded? 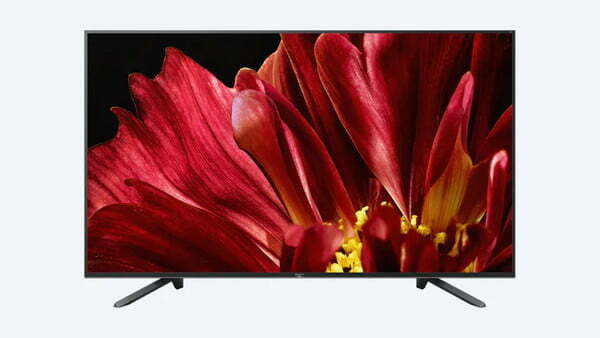 It’s been two years since Sony unveiled the venerable Z9D TV, considered by many to be the best LED/LCD TV ever made. Ever since Sony skipped out on the industry-wide tradition of issuing an annual replacement, TV reviewers and enthusiasts have been wondering when we might see the Z9D’s replacement, and what it might look like. Today, our questions were answered. Indeed, by specs alone, the Z9F reads like a TV enthusiast’s fever dream: thousands of nits of peak brightness, hundreds of individual zones of locally dimmed LED backlights, industry-best black levels, and, of course, the Android TV operating system (we’ll give it a pass for that last one). 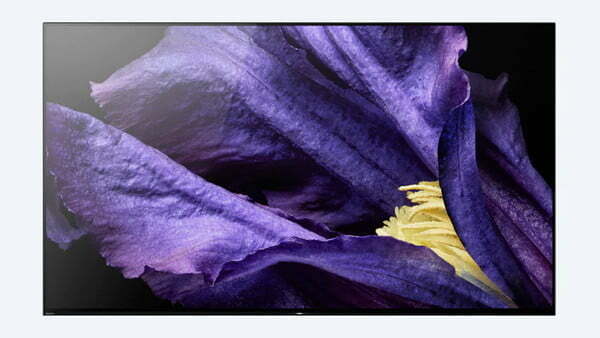 In a market dominated by two competing TV panel technologies, LCD and OLED, the Z9F attempts to bring the deep blacks and contrast afforded by OLED while overachieving in every facet of LCD TV: intense brightness, punchy HDR, and a massive palate of colors, all of which benefits those of us who watch TV in pretty much any place other than a dedicated dark room. Indeed, the Z9F appears to succeed at that goal. And then some. 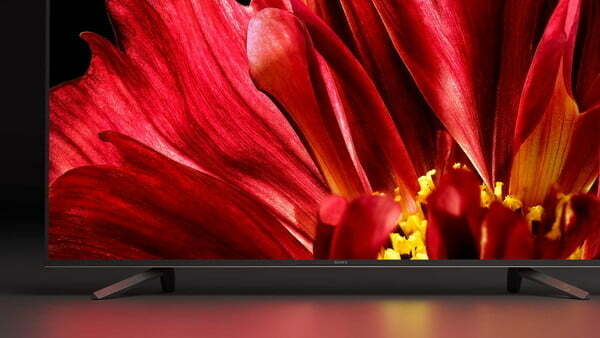 Sony introduced two key new features in the Z9F TV. The first is a so-called X-Wide Angle technology that, true to its name, aims to solve the off-angle washout that has come part and parcel with LCD panels to date. Samsung’s QLED series of TVs promises a similar improvement, and at first glance, Sony’s efforts appear to match or exceed QLED in this regard. Viewed from extreme angles, colors appeared nearly as saturated as when viewed from directly in front. No doubt, there are more “sweet spot” seats with this TV than with any other LCD-based set available today. The Z9F runs on Sony’s new X1 Ultimate processor, which we caught a sneak peek of at CES earlier this year in an eye-blistering 10,000 nit 85-inch 8K TV. While this TV isn’t 8K or 10,000 nits bright, the benefits of the new processor are apparent. This X1 Ultimate chip unlocks a world of possibilities for Sony, and in the case of the new Master Series, benefits include brighter images with more intense HDR highlights, more refined detail using object-based analysis, an auto-calibration system using CalMAN software, and support for a brand new feature called Netflix Calibrated Mode. More on that last one in a moment. 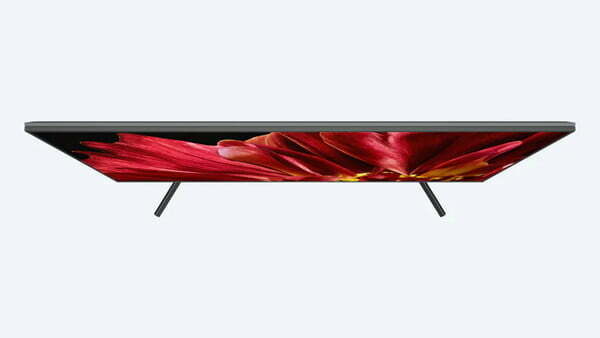 The Z9F TV takes direct aim at Samsung’s QLED TV series, specifically the Samsung Q9FN, as that is the only TV remotely capable of competing against the new Z9F. We look forward to pitting the two against each other soon. It should be quite a battle. 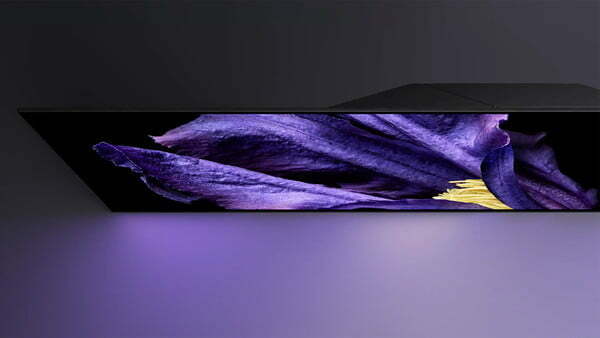 The latest entry into Sony’s OLED TV line, the A9F also runs on the new X1 Ultimate processor, further refining already excellent picture quality. 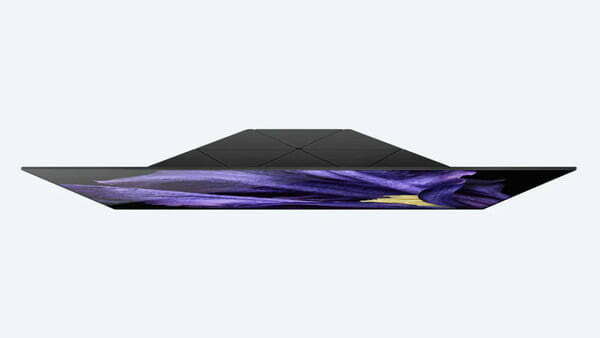 The new OLED TV also advances Sony’s Acoustic Surface technology by adding a third, center-mounted actuator. Wait … say what? 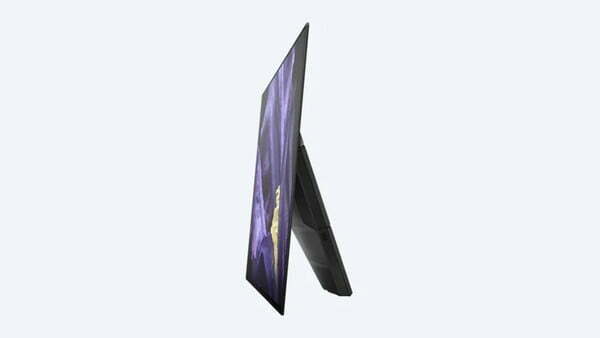 If you aren’t familiar, Sony leverages its OLED panels as a speaker. You read that right: The screen is the speaker. Using little actuators behind the OLED panel, Sony is able to make the screen itself emit sound. This sound is reinforced by a subwoofer mounted into the back of the television. With a left and right actuator built in, previous Sony OLED TVs were able to offer stereo sound. Now, with the additional center-mounted actuator, there is a center channel to anchor dialog from the center of the screen when needed. 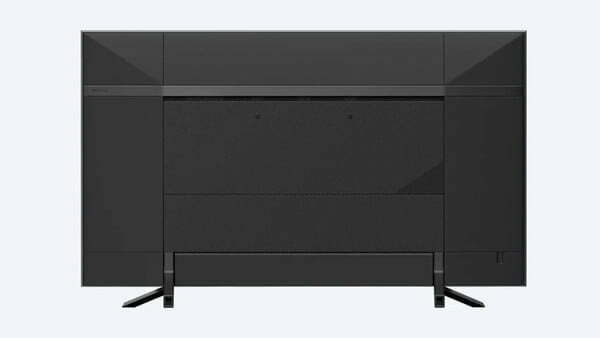 A second subwoofer promises to add even more bass. 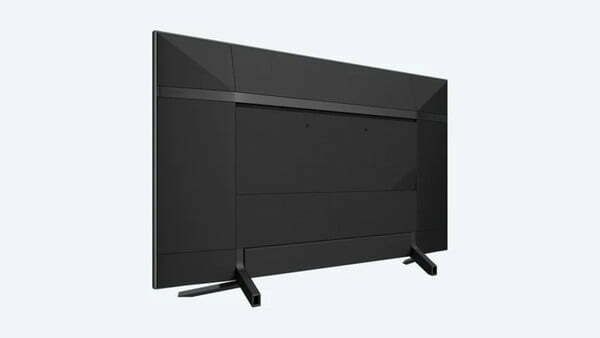 What’s more, the TV can act as a center channel in a multi-channel home-theater speaker system, eliminating the need to place an individual speaker above or below the TV. This means dialog and effects will seem to emanate from the image, not from above or below it. HDR highlights on the A9F subjectively appeared much punchier those from prior Sony OLED TVs, and Sony’s new X-Motion Clarity engine very clearly smooths out judder without introducing the so-called “soap opera” effect. This alone is a big deal for would-be OLED owners. Also new for the Sony Master Series TV line is a feature developed in conjunction with Netflix called Netflix Calibrated Mode. The idea is to restore Netflix’s compressed 4K HDR video to near master-quality levels using a combination of Sony’s X1 Ultimate processor and a dedicated picture preset mode. Without doing anything at all, viewers are supposed to get Netflix content with picture quality that approaches Ultra HD Blu-ray levels — great news for the vast majority of us who stream rather than buy discs for a dedicated player. Pricing is mostly what you’d expect from premium OLED TVs like this, which is to say they’re not exactly cheap. 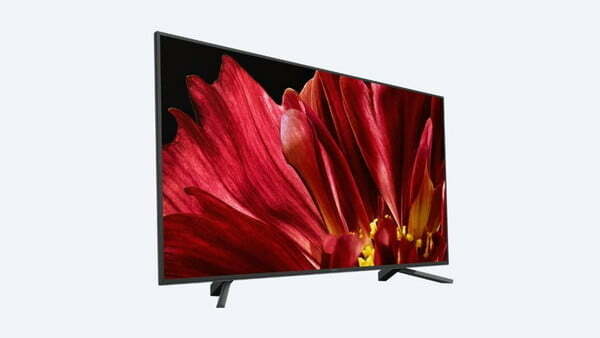 The A9F series is priced at $4,500 for the 55-inch model, while the 65-inch model will run you $5,500. The 65-inch model in the Z9F is cheaper for the same size at $4,500, while the 75-inch model will hit your wallet the hardest at $7,000. All models in the A9F series and the Z9F series are available for pre-order from Amazon starting today. All models in the Master series are available for pre-order via Best Buy as well. In the weeks ahead, we’ll perform full reviews on these TVs and see just how well they stack up against the competition — but if today’s first impressions are any indication, they’ll hold up very well indeed.